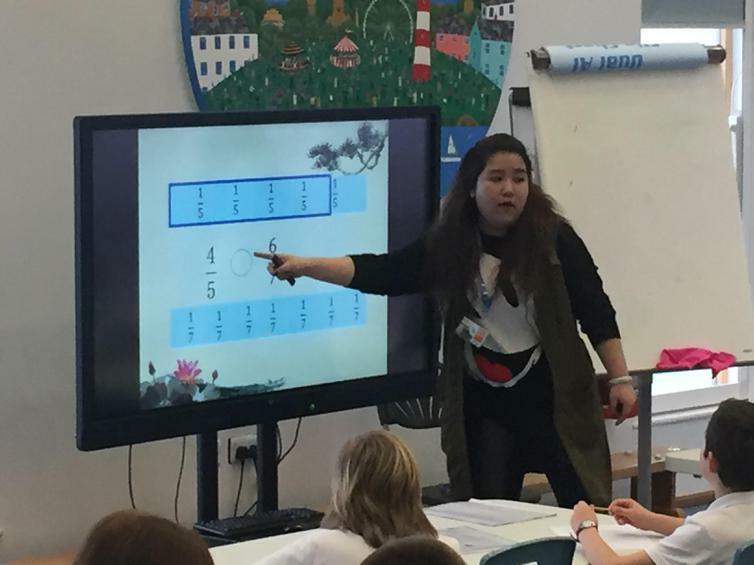 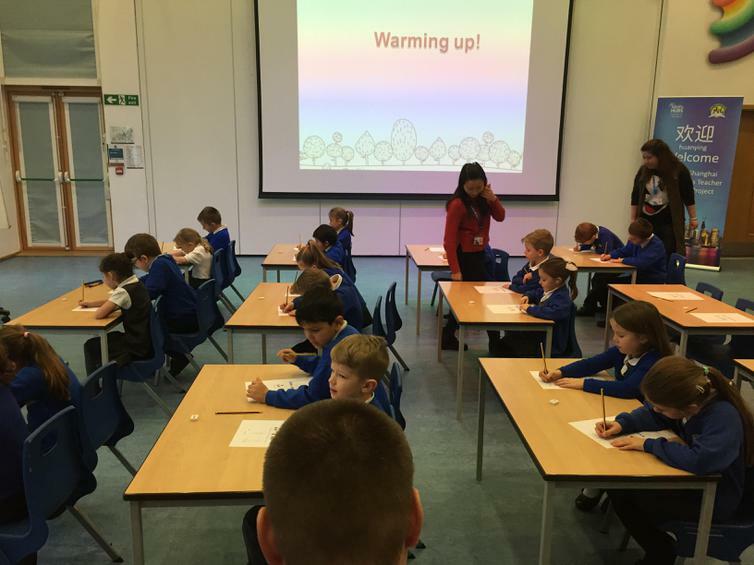 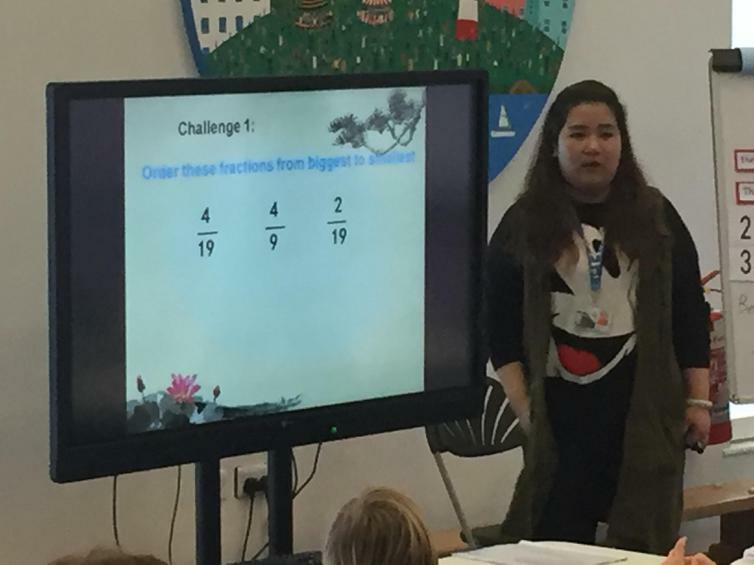 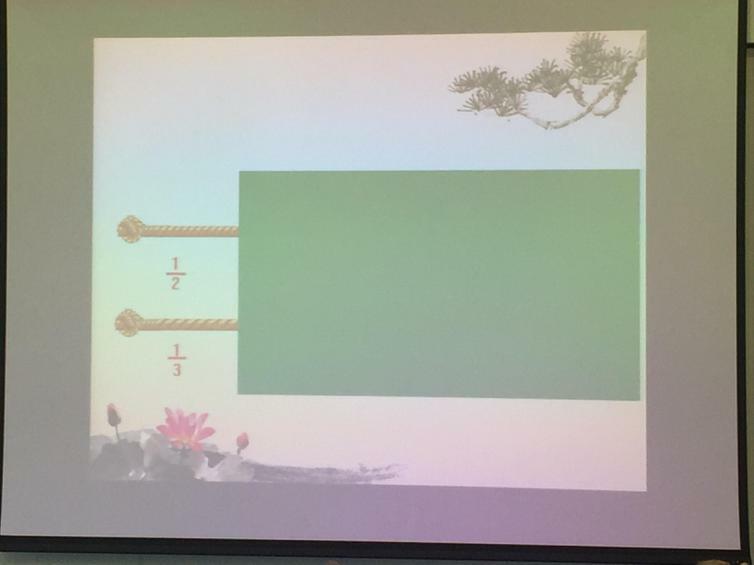 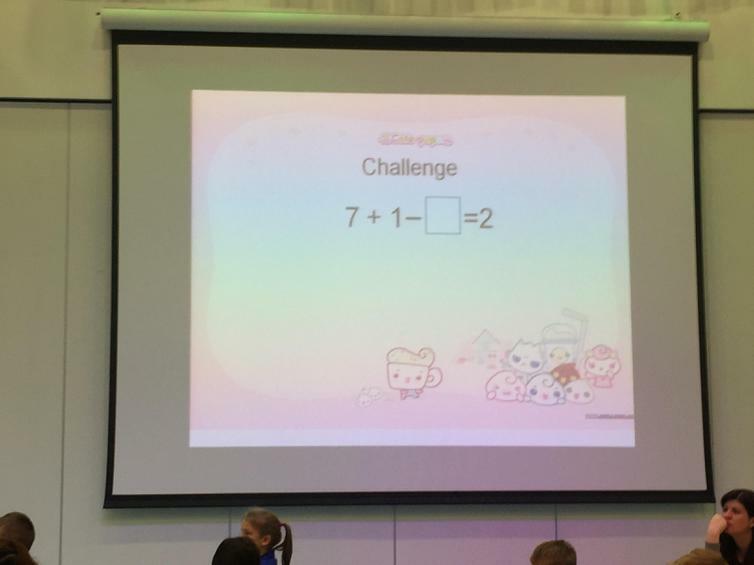 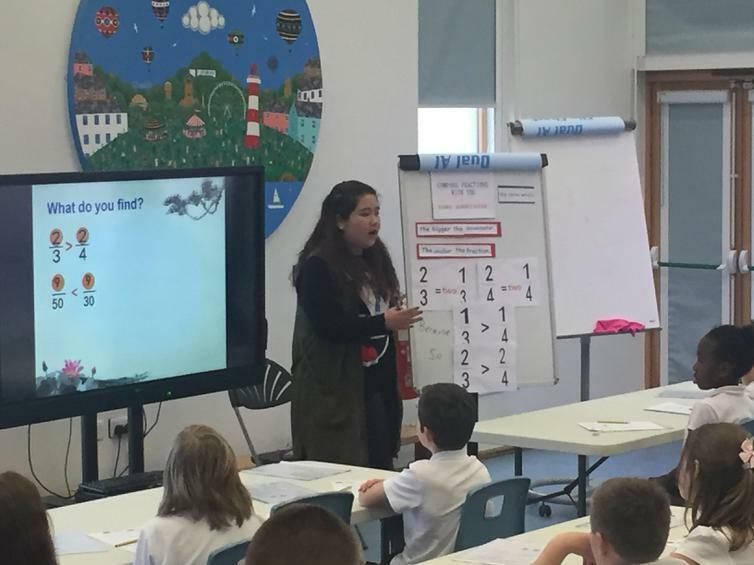 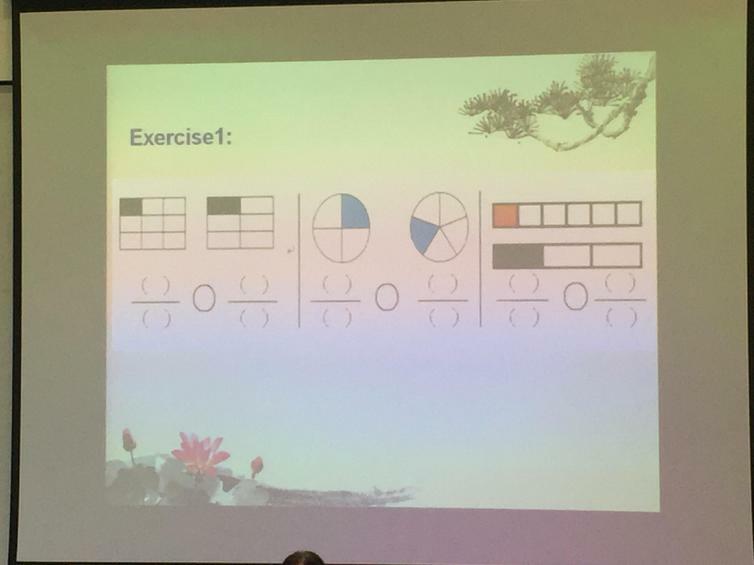 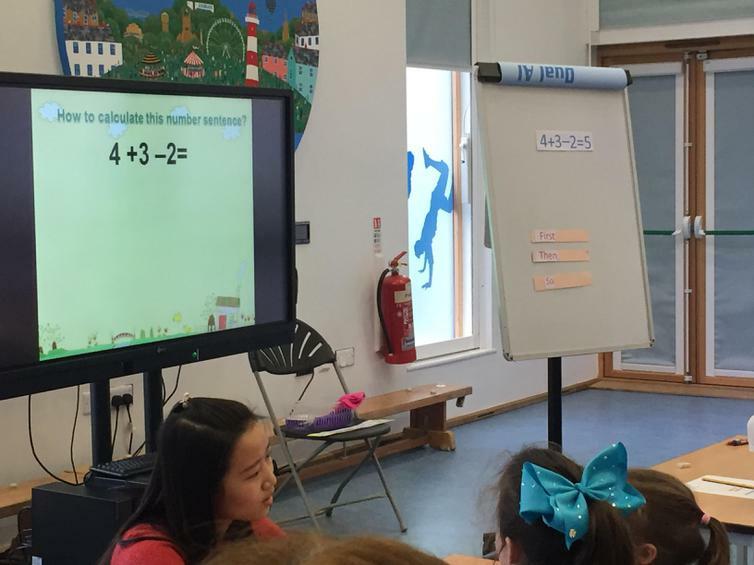 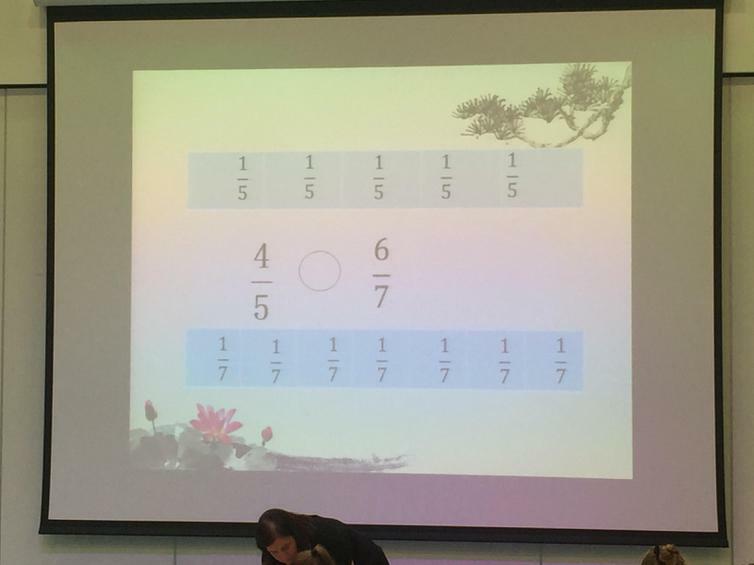 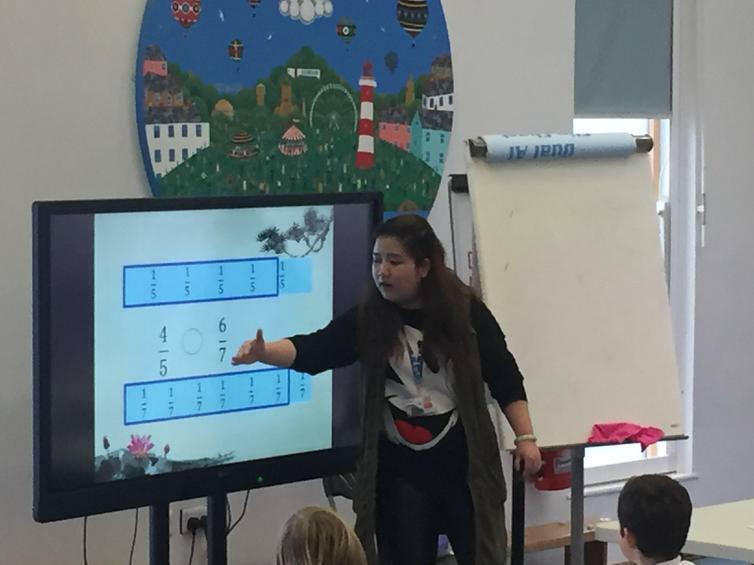 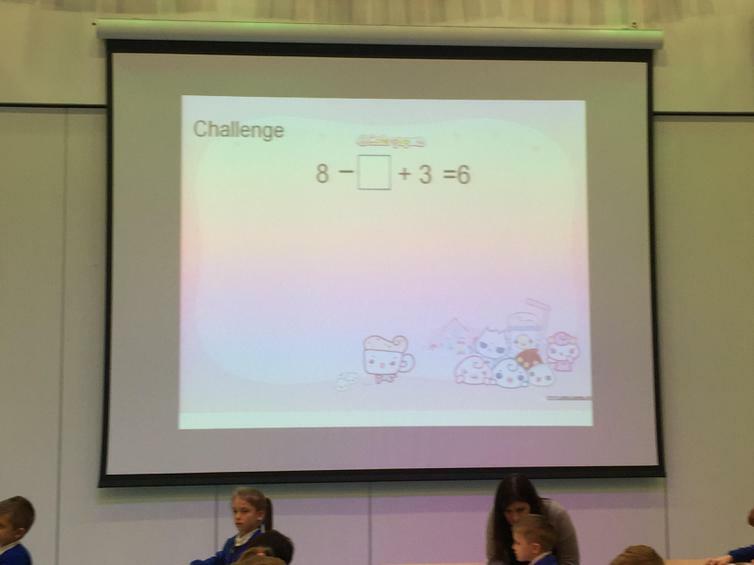 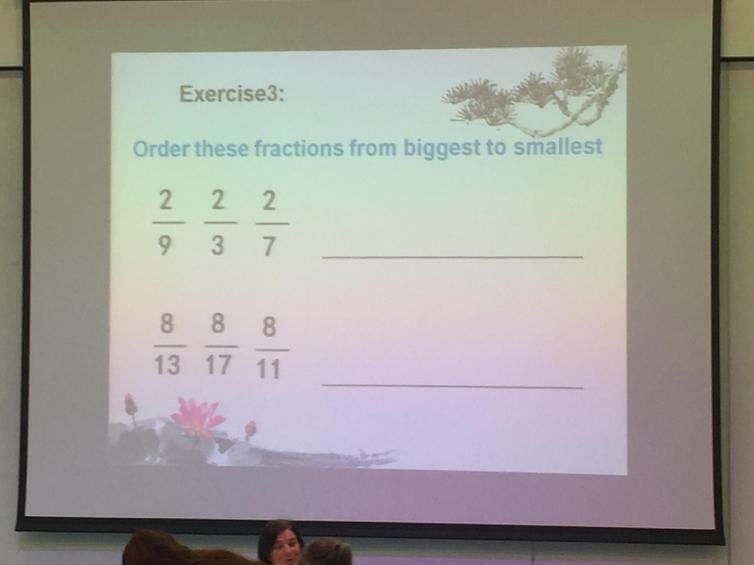 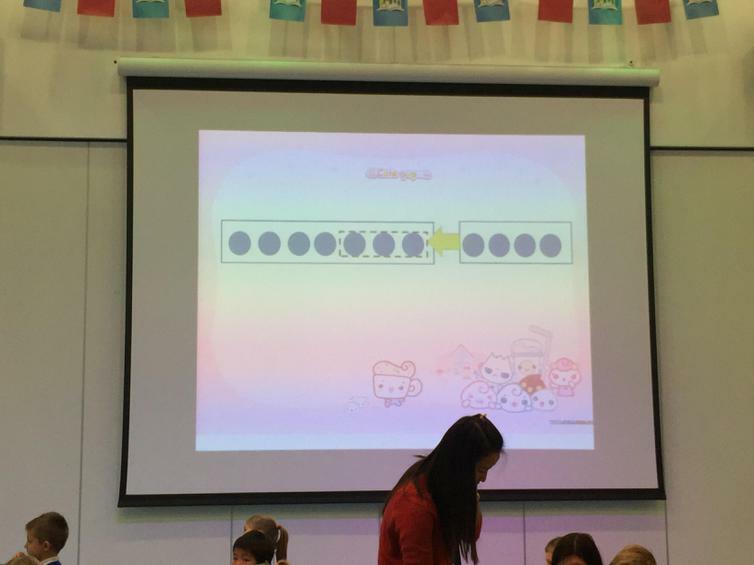 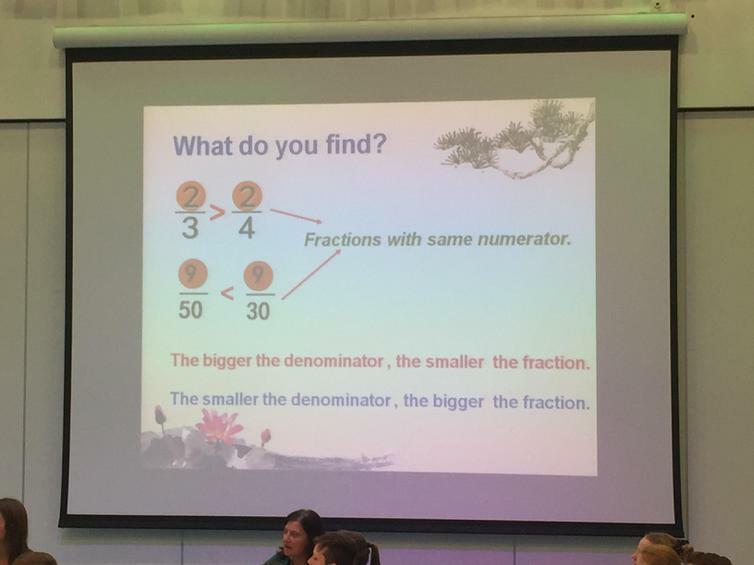 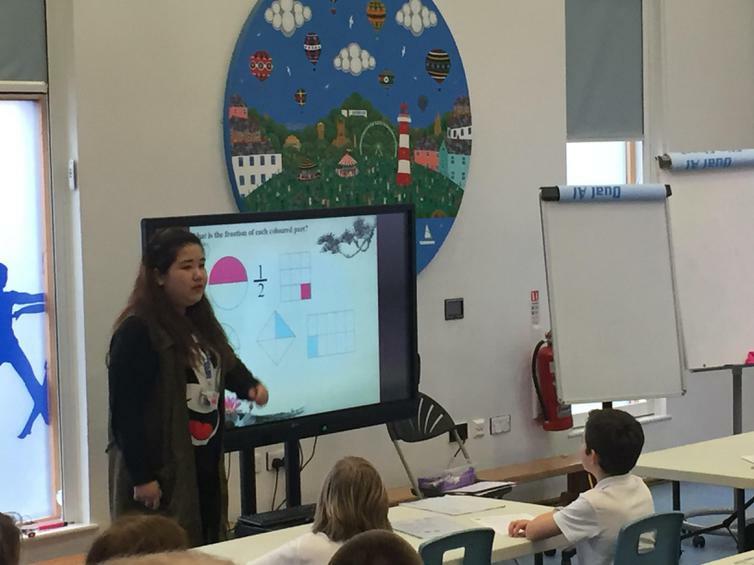 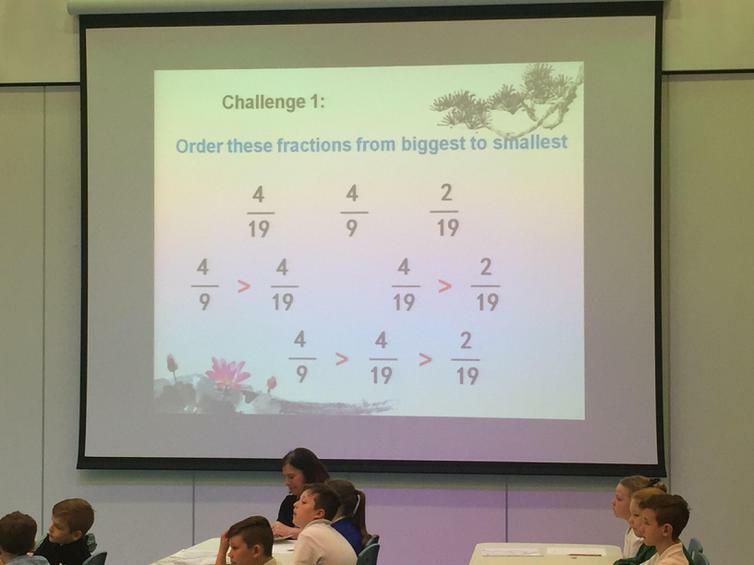 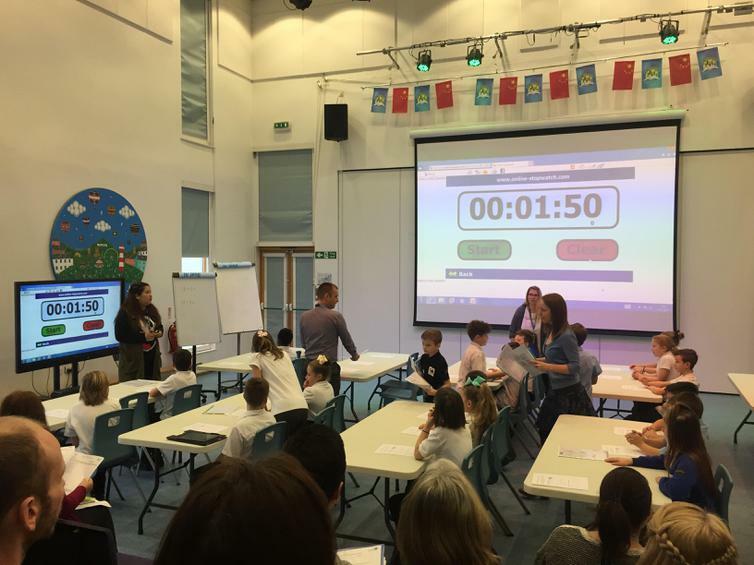 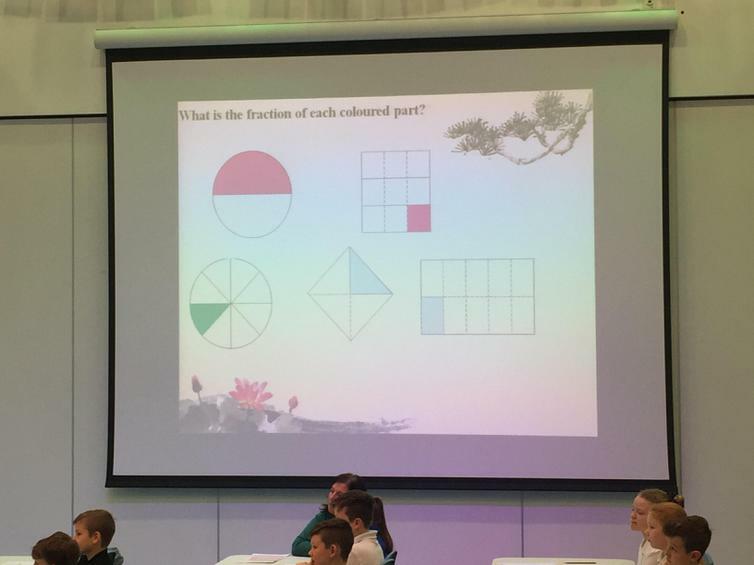 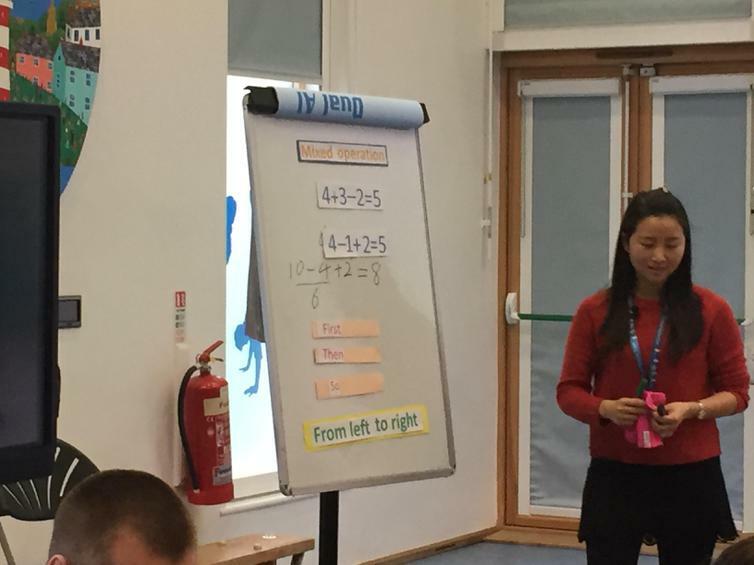 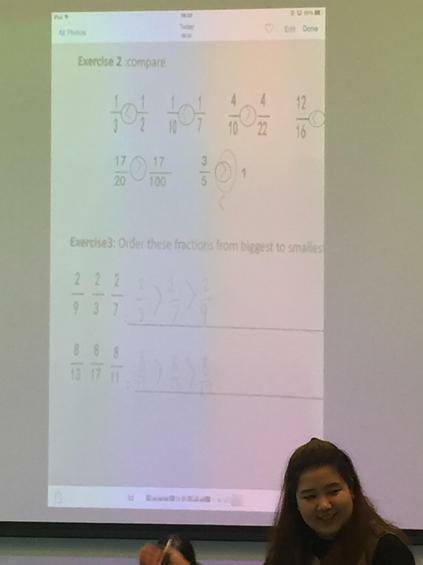 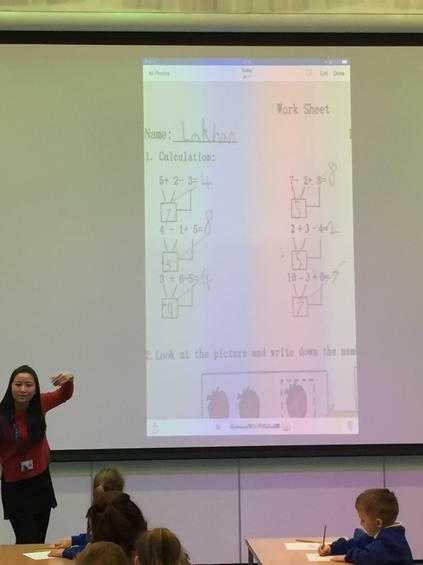 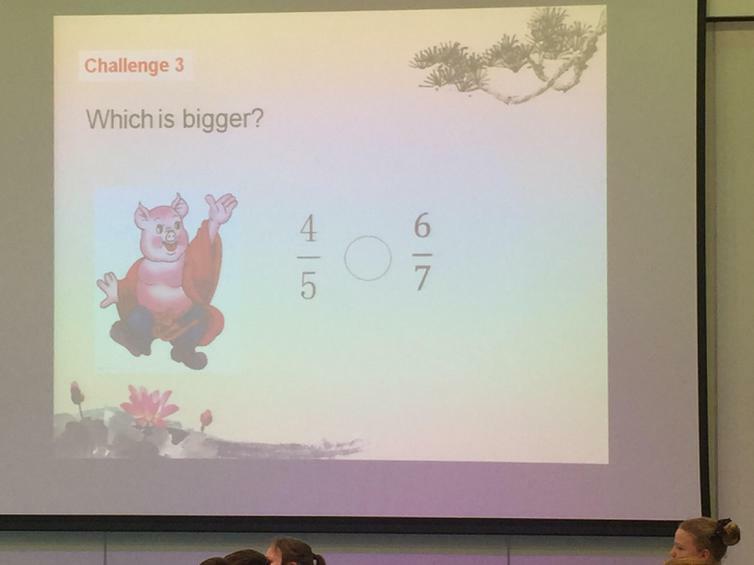 Most of our teachers have the very exciting opportunity of observing maths teachers from Shanghai who are teaching children at High View School in Efford this week. 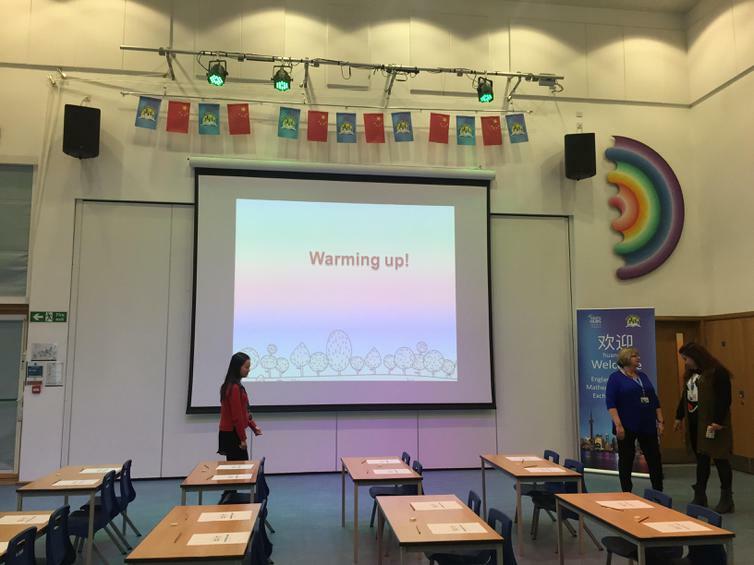 Some teachers went today; the rest will be going on Thursday. 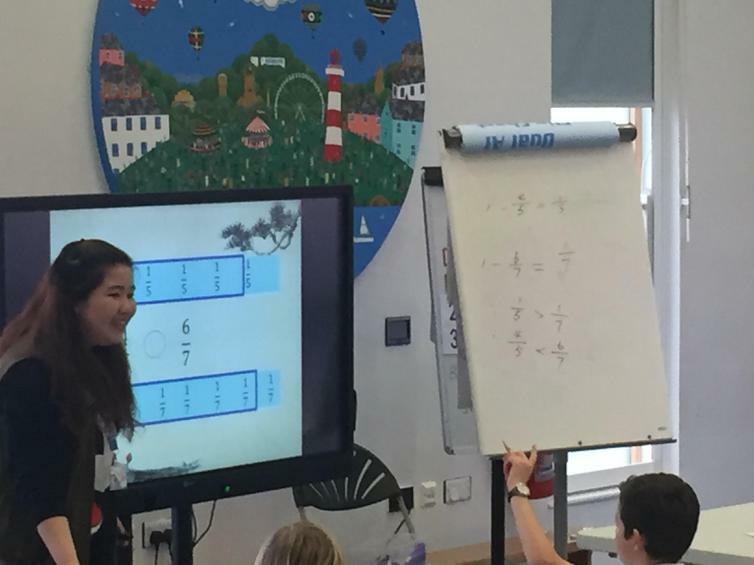 It will give teachers the chance to see what teaching for mastery lessons look like in Shanghai - one of the top performing countries according to international education league tables. 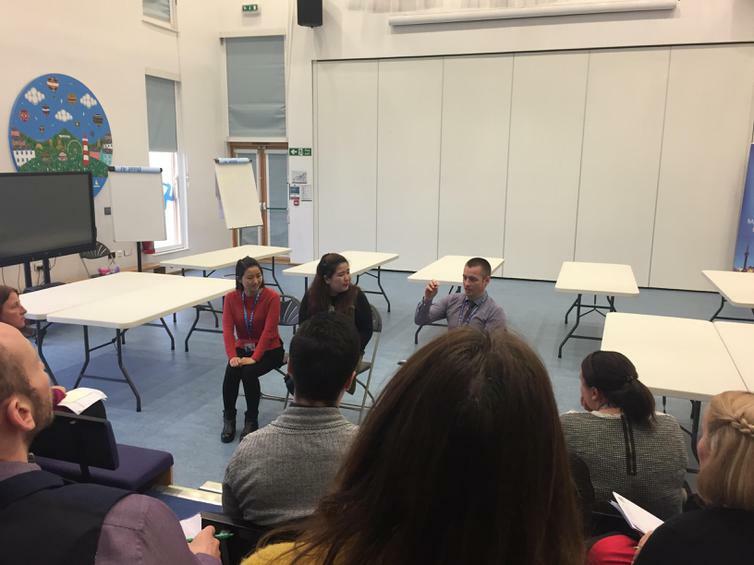 The focus today was based around how the teachers crafted lessons that formed part of a 'coherent journey' through the learning objectives. 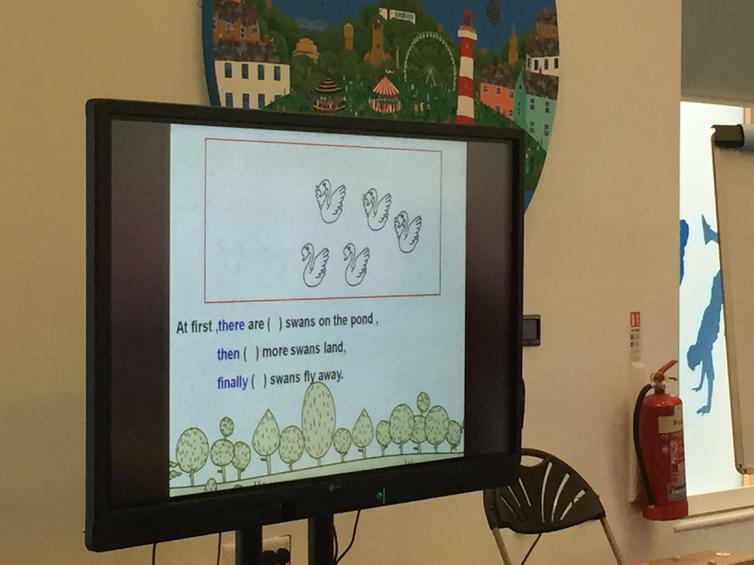 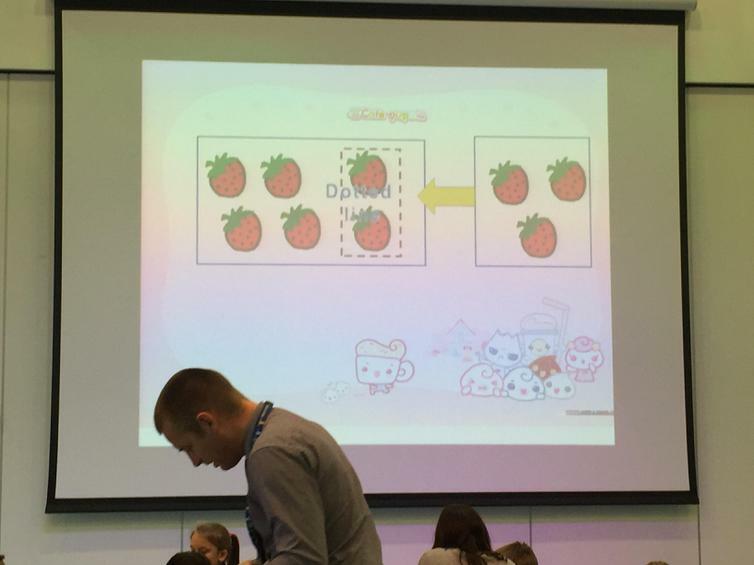 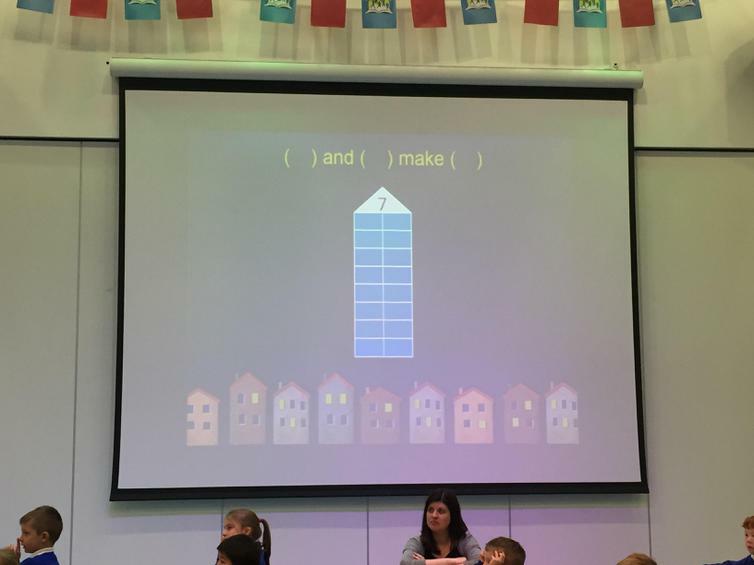 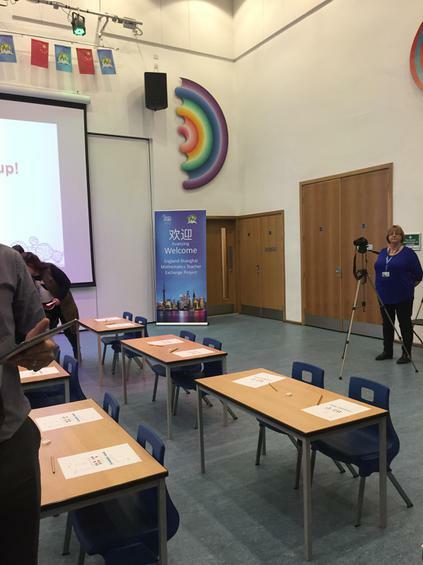 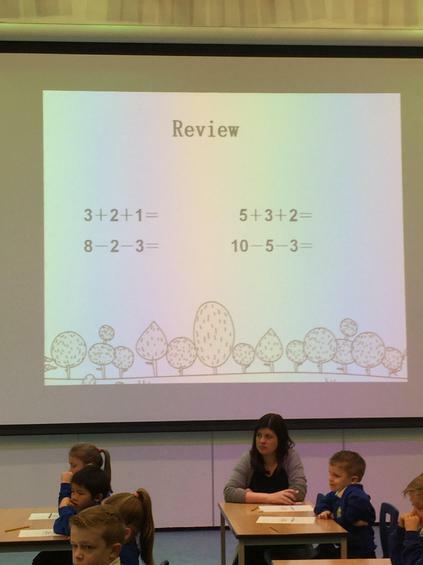 We were particularly interested in how each lesson was broken down in to very small, precise steps to ensure that all children succeeded with the lesson aim whilst also gaining a deep understanding of the concepts taught. 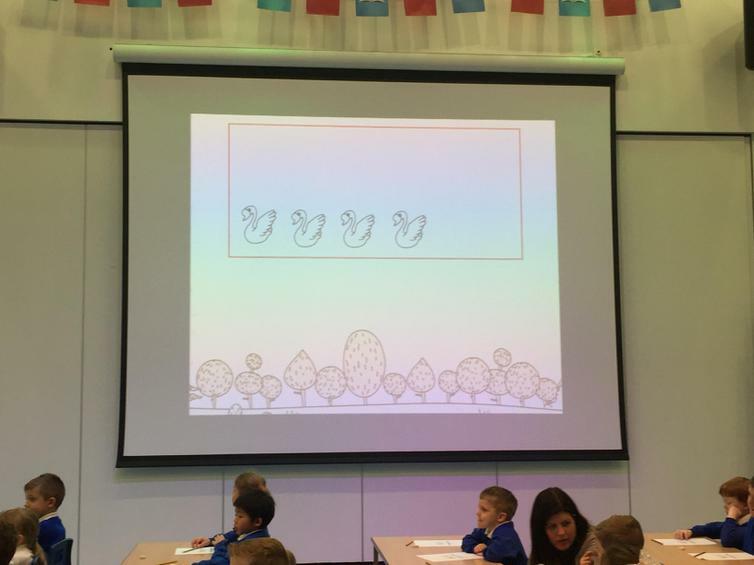 Below you will see pictures from both lessons that were observed today. 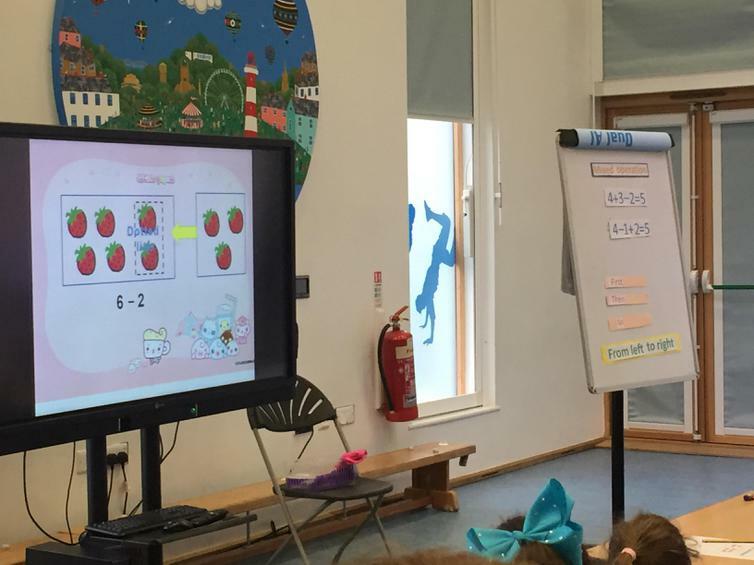 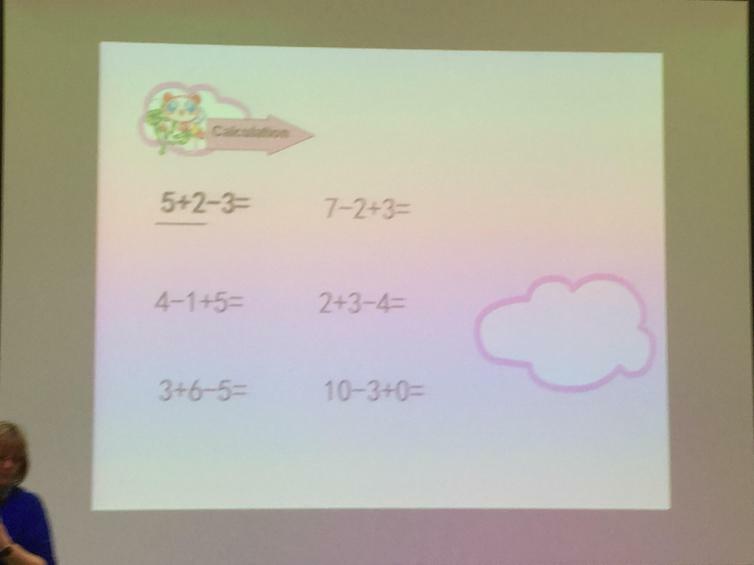 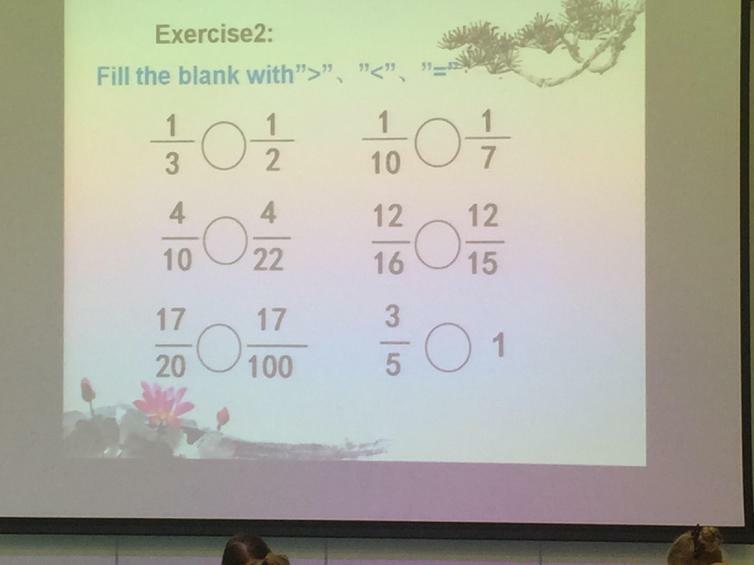 The first lesson was delivered to a mixed year 1/2 class with a focus on calculating with mixed operations (addition and subtraction). 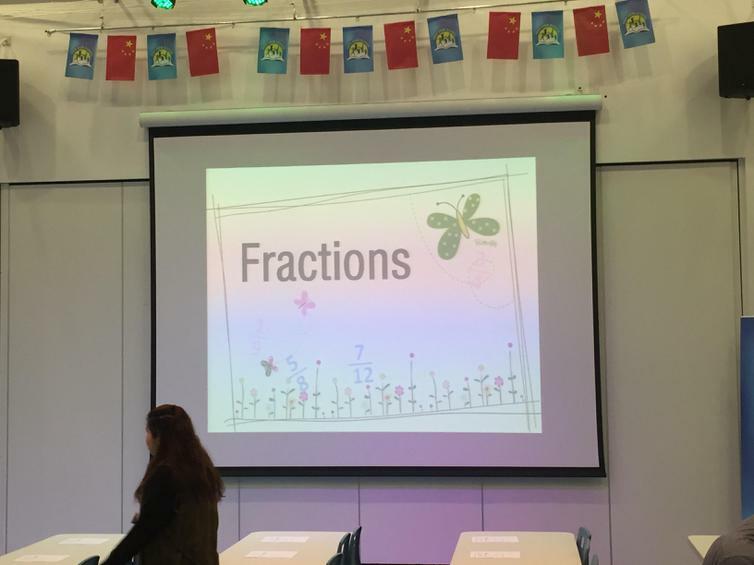 The second lesson was with year 6 children who were comparing unit fractions. 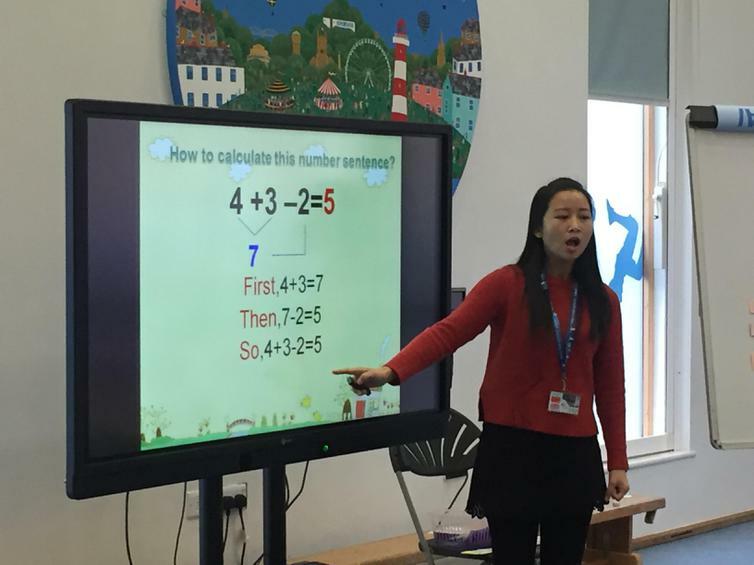 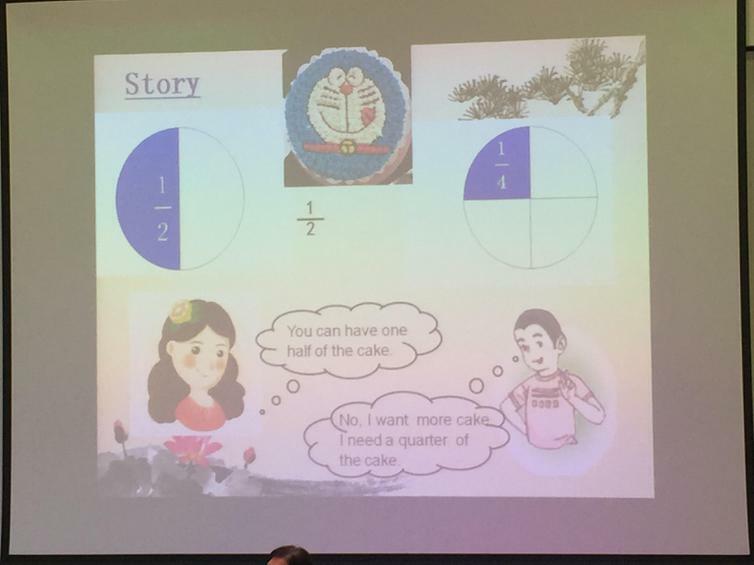 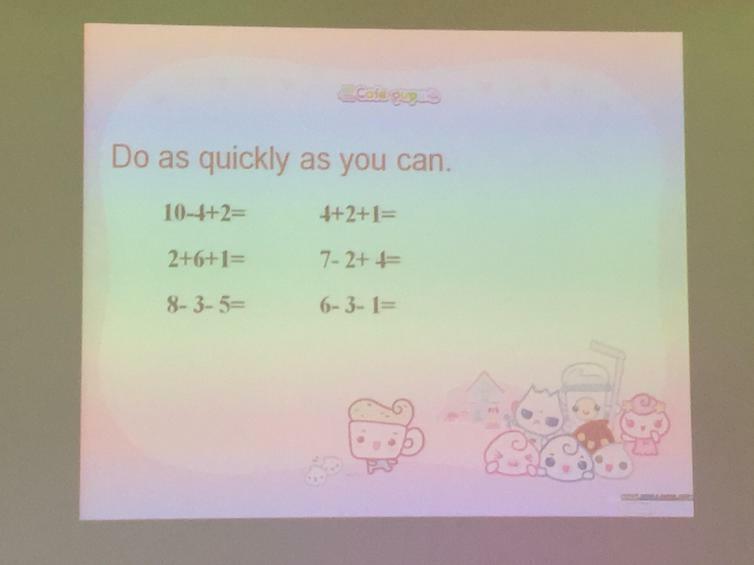 In Shanghai, these teachers, who teach primary school age children, only teach maths. 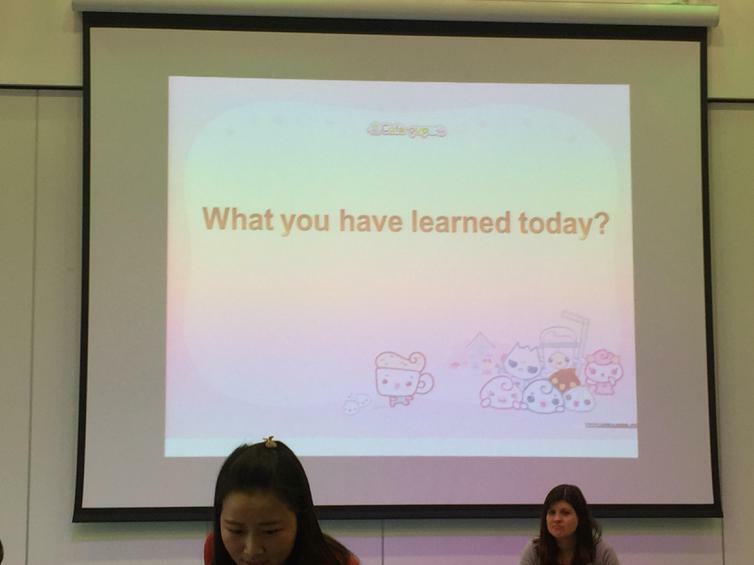 They don't teach any other subjects. 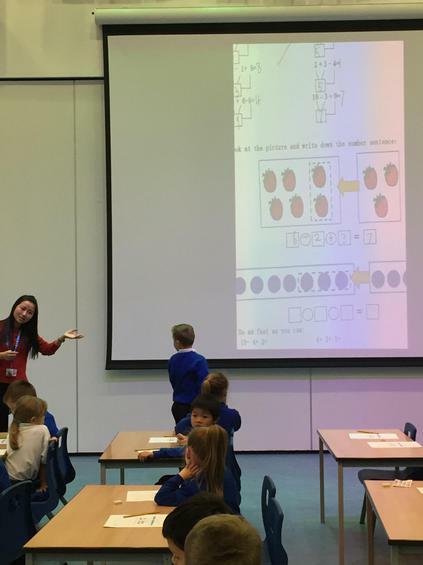 They teach two 35 minute lessons each day and use the rest of the day to reflect on their lesson and carefully plan for the following day's lessons with other teachers as well as maths professors. 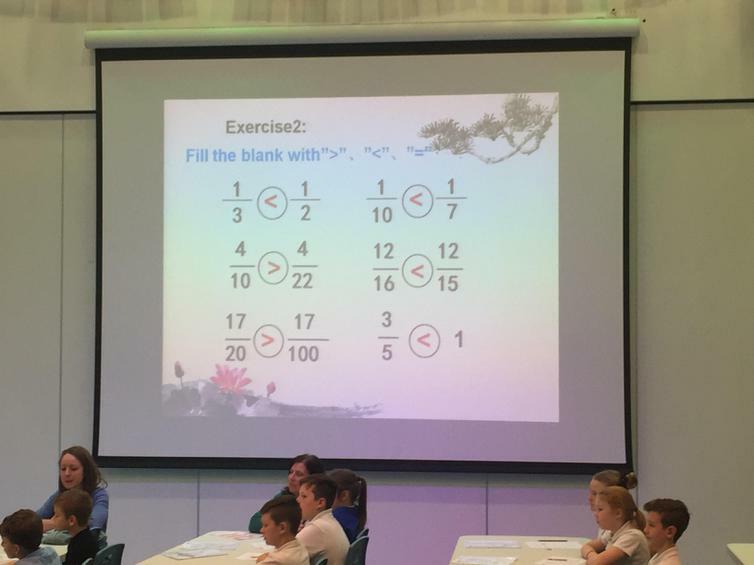 Children are expected to complete a few hours worth of homework each evening. 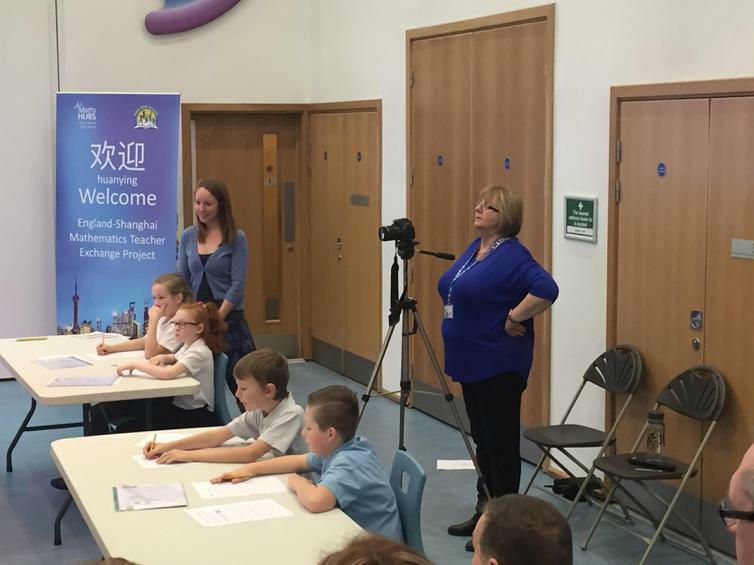 Whilst we cannot match some of these conditions, there were many ideas that we could gain from this experience. 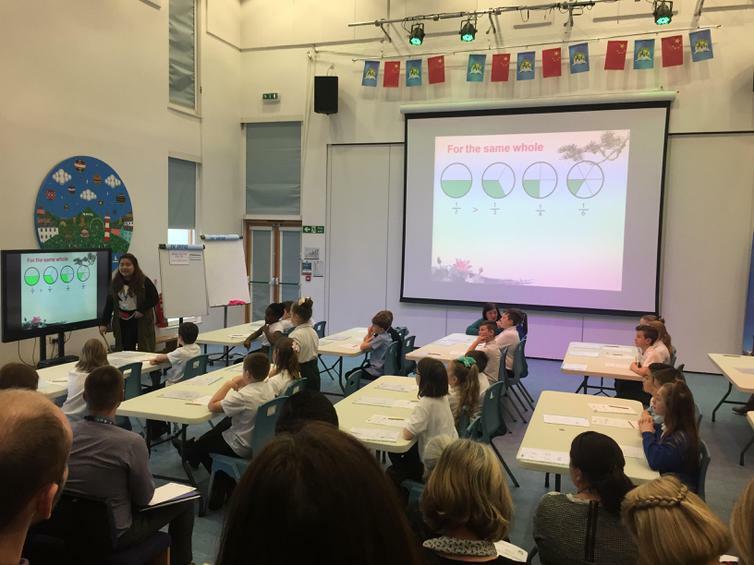 We will aim to break each lesson down in to very small steps, giving every child the chance to succeed in every lesson taught. 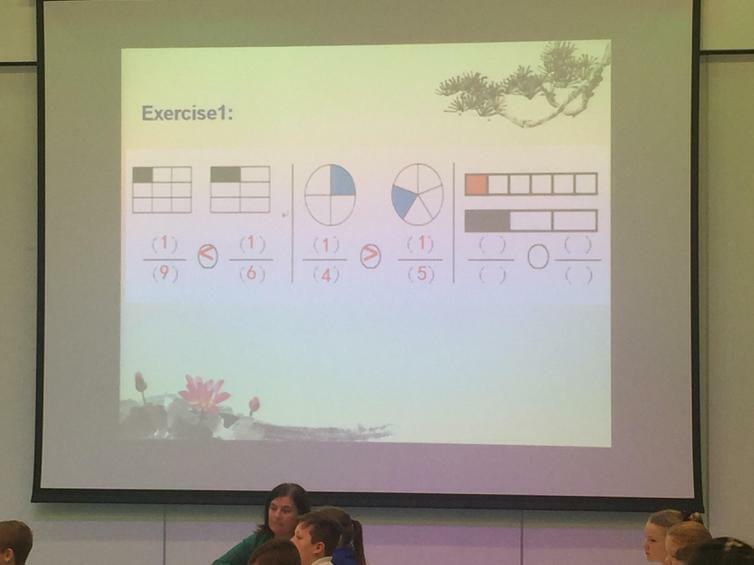 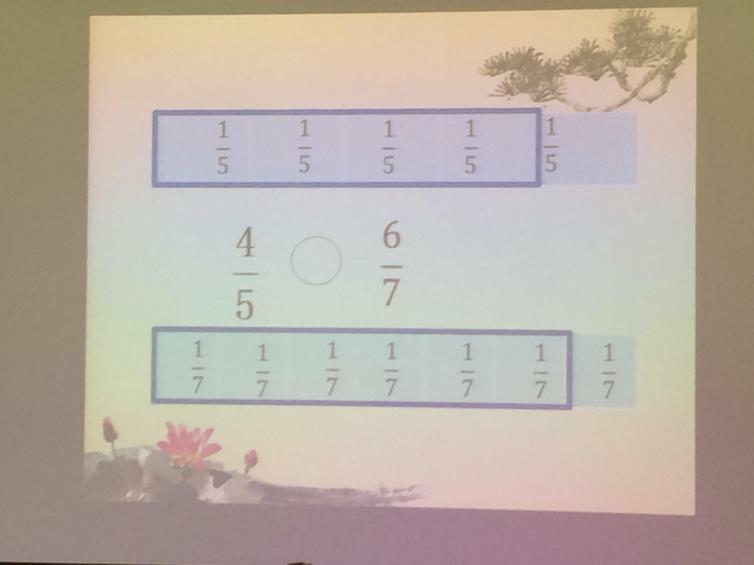 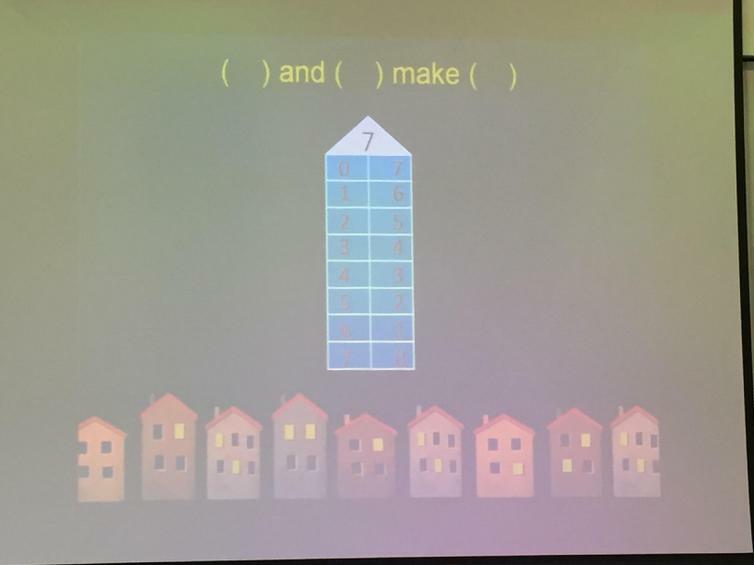 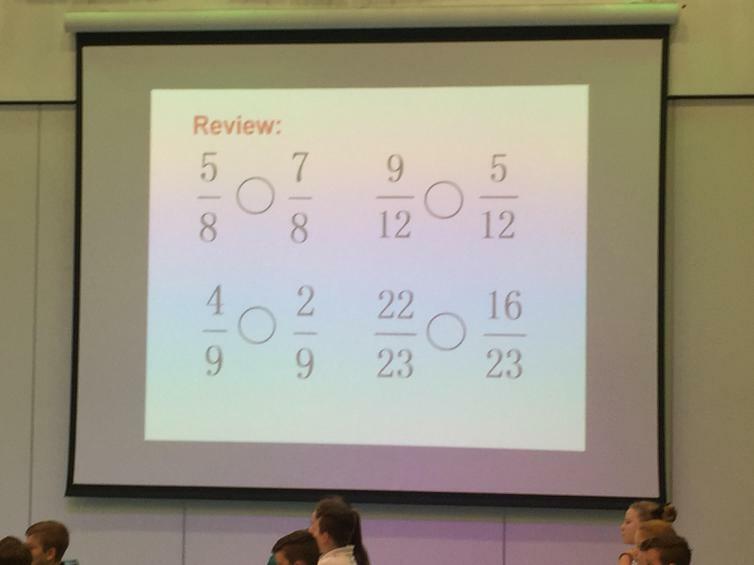 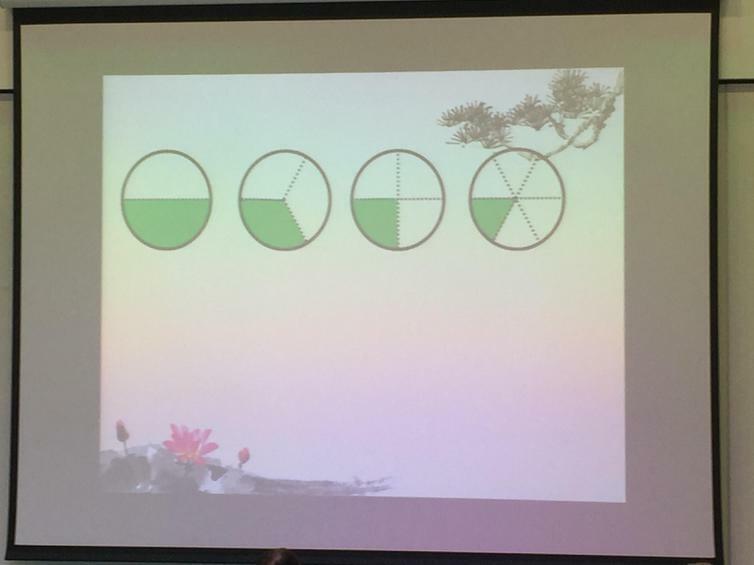 We will continue to refine our use of mathematical images as another approach to enable all children to master each concept taught. 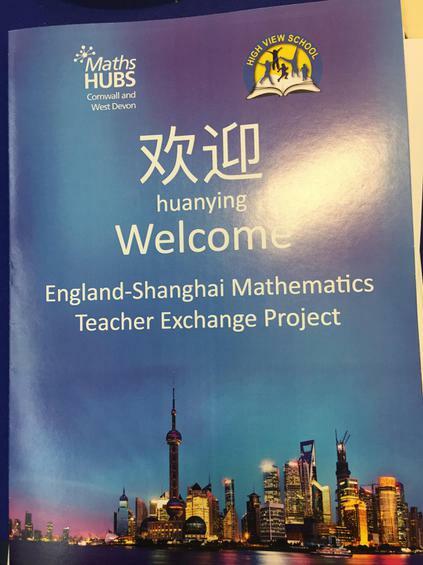 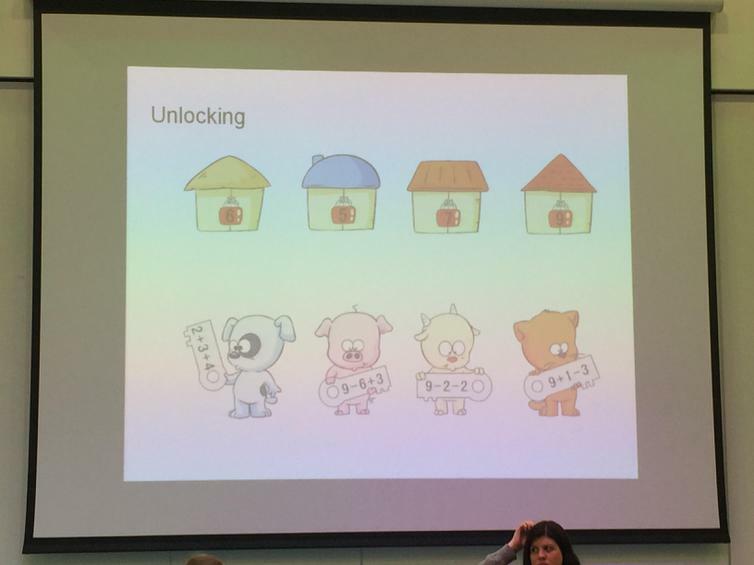 The collaboration between teachers in Shanghai has proved to be very successful - this is something we would like to develop further at our school and with schools in our wider community. 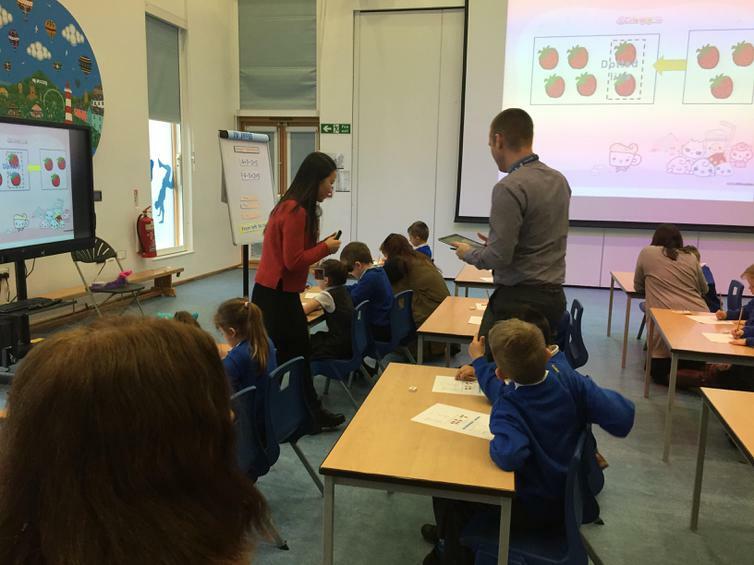 After the second lesson, both teachers joined the group of teachers that had been observing to discuss the lessons and answer questions. 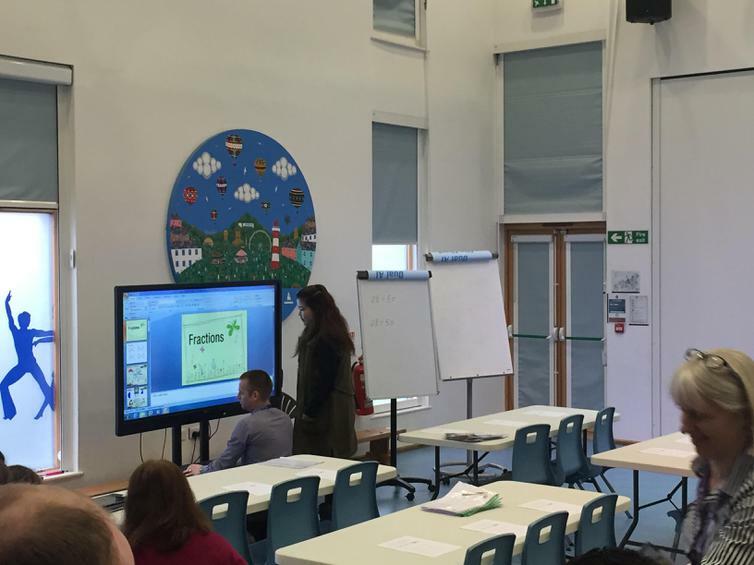 This opportunity represented excellent professional development for our teachers and we hope those observing on Thursday will benefit from the experience just as much as those today.